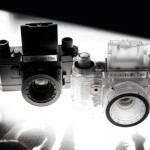 С этим комплектом вы получите совершенно новый опыт со сборной зеркальной камерой, а прозрачная ее версия отлично дополнит вашу домашнюю коллекцию. 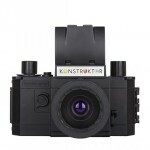 Want to have one Konstruktor camera to go out and shoot with and another to look fabulous at home? 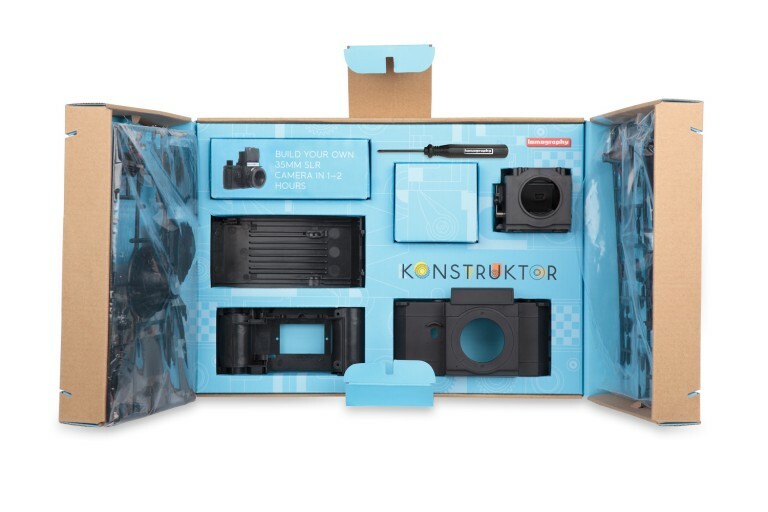 You can with the Konstruktor Collector’s Gift Bundle! 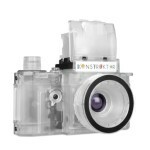 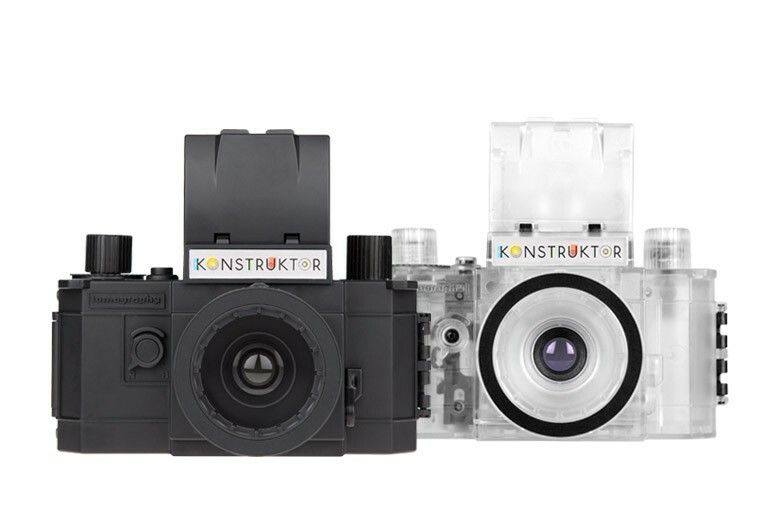 Get the brand new Konstruktor Transparent Collector’s Edition together with the original Konstruktor 35mm SLR camera in one delightful gift bundle. 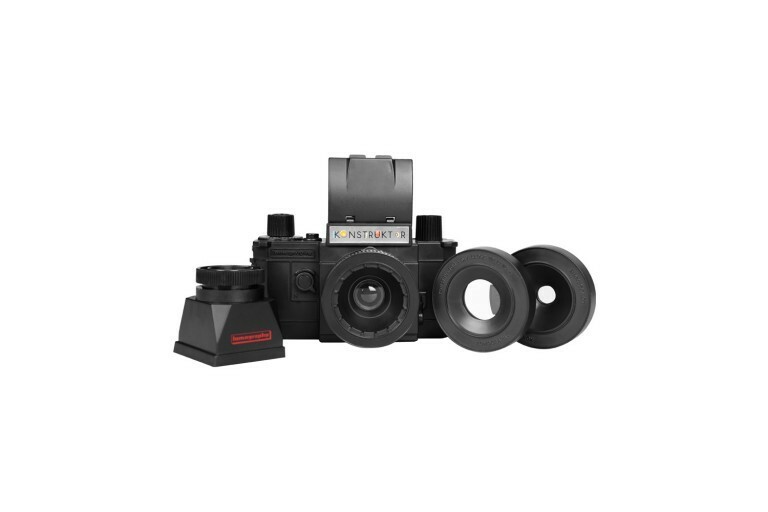 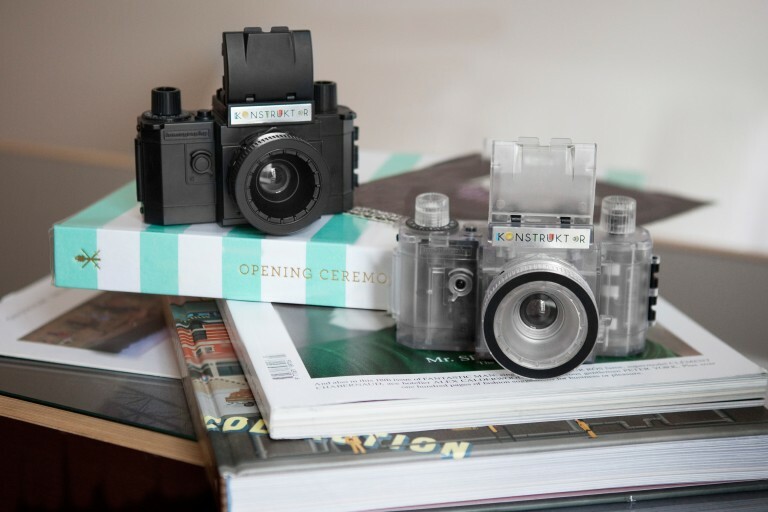 A package especially designed for Konstruktor lovers, the Konstruktor Collector’s Gift Bundle lets you shoot with Lomography’s plastic SLR and allows you to add an analogue touch to your space with the Konstruktor Transparent. 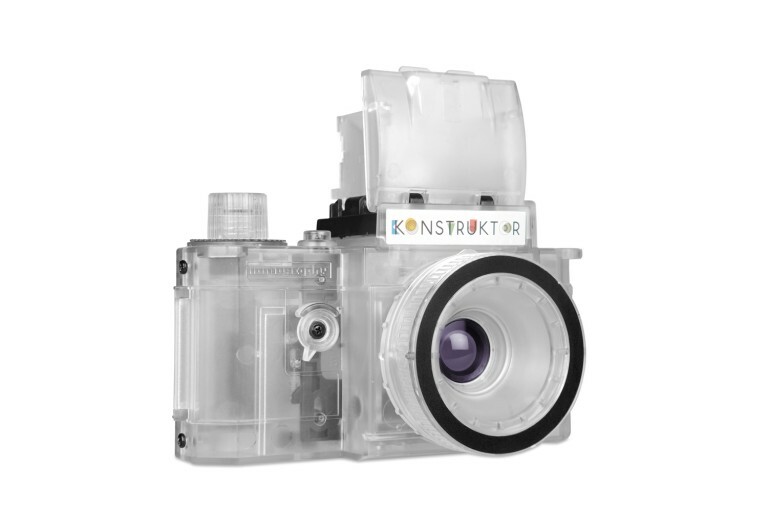 Please note that the Konstruktor Transparent is for display purposes only and not for photographic use. 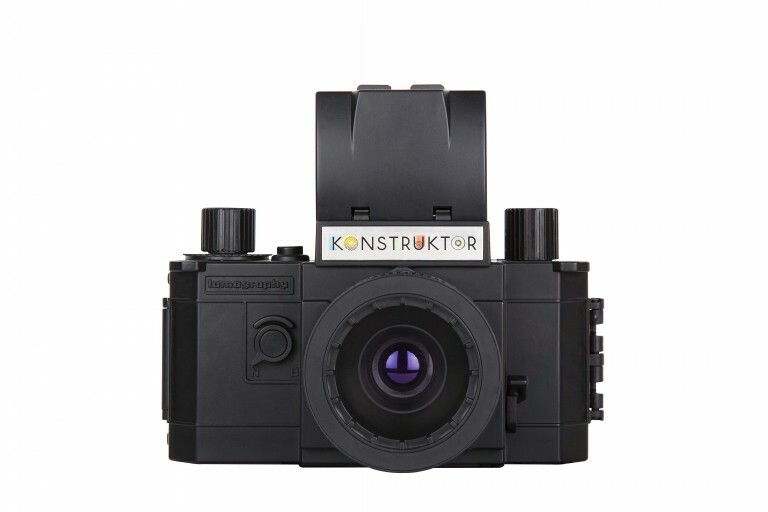 The Konstruktor Collector’s Gift Bundle is crafted with Konstruktor aficionados in mind. 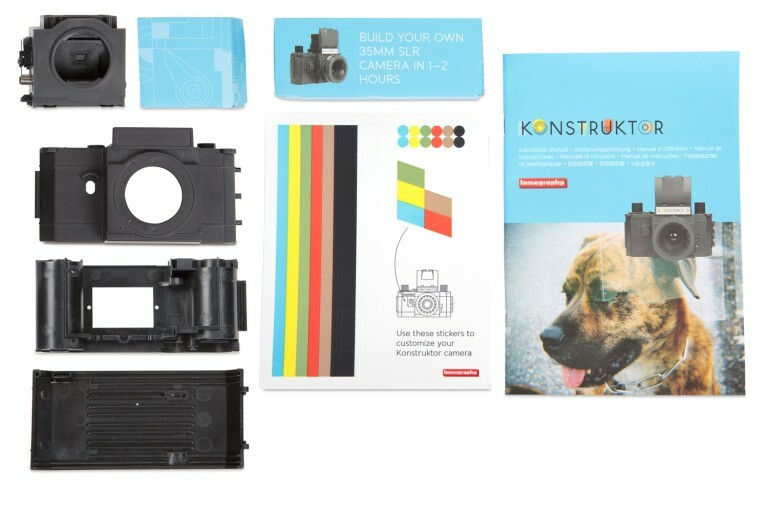 This package contains Lomography’s fully-operational DIY SLR to shoot with and the special edition Konstruktor Transparent to display at home. 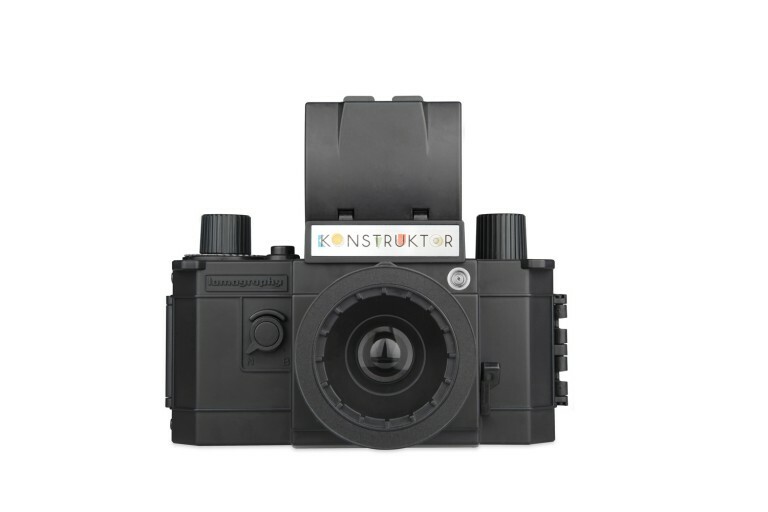 The Konstruktor is the world’s first plastic SLR. 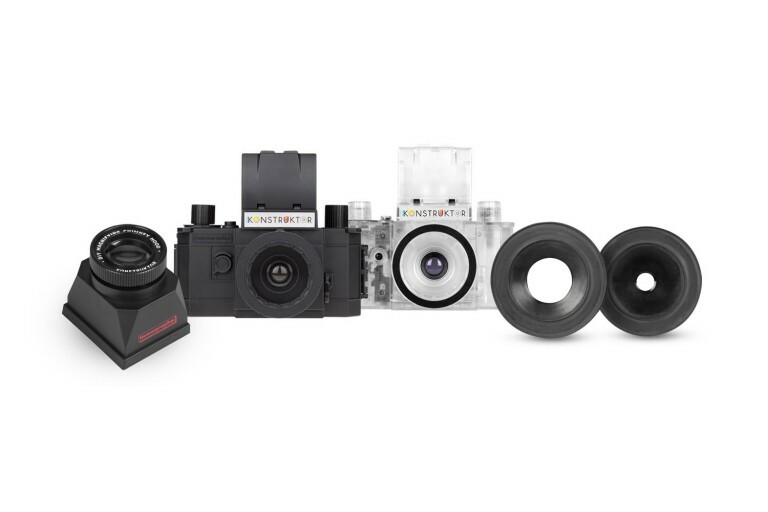 This camera package allows you to build your camera from scratch, taking you on a delightful and enlightening journey through the mechanics of film photography. 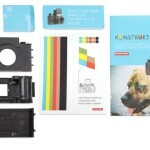 This kit comes with a screwdriver, instruction manual and stickers for customization. 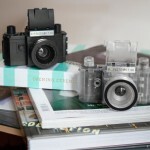 Want to add an analogue touch to your home or work space? 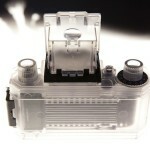 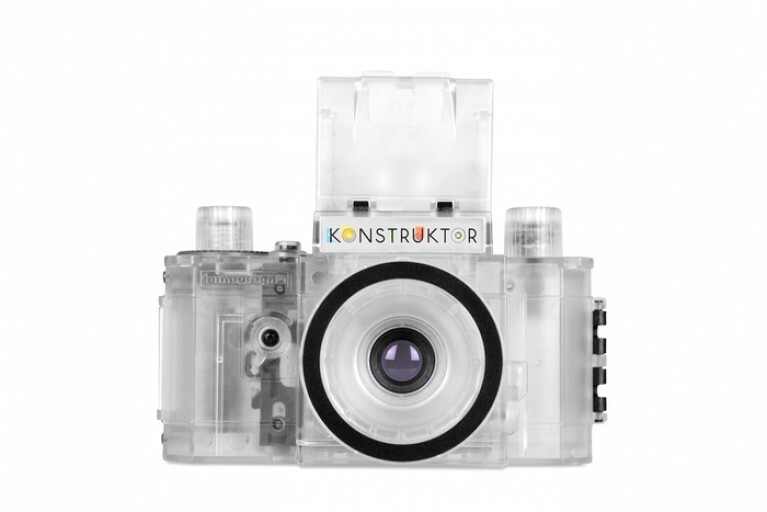 The Konstruktor Transparent is just what you need! 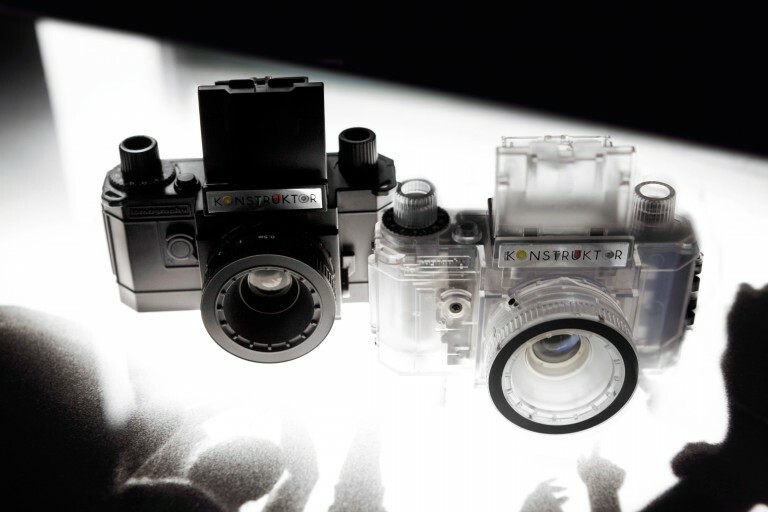 This special edition lets you in on the magic that happens inside an analogue SLR. 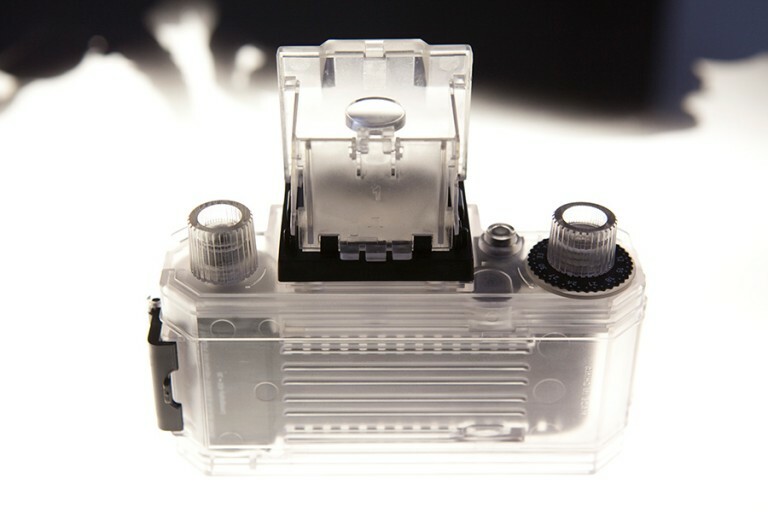 Please note that this item is for display purposes only and not for photographic use.